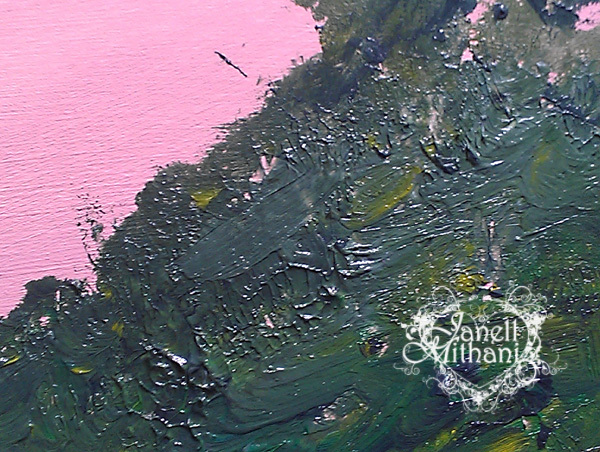 I love having a variety of textures in my paintings. I have been using Golden and Liquitex water-based, texture-building mediums for a while now and I thought I would share a bit of my painting process. 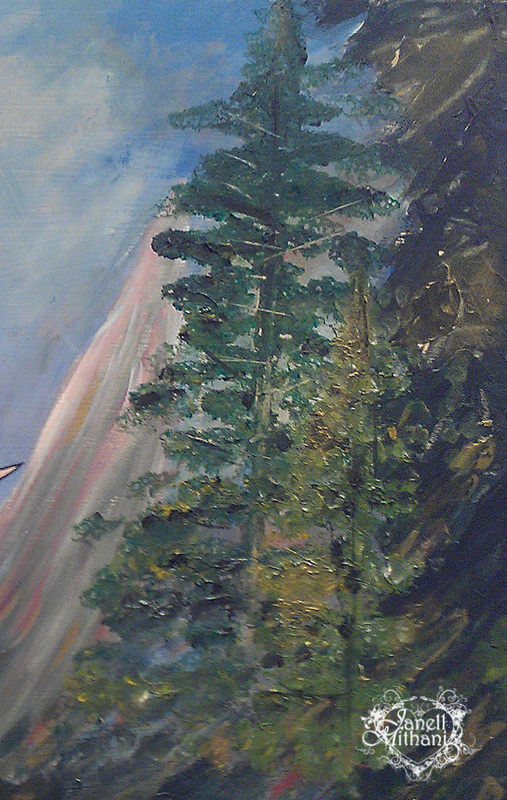 I used to paint in oils, but switched to acrylics about ten years ago for environmental and clean up reasons. 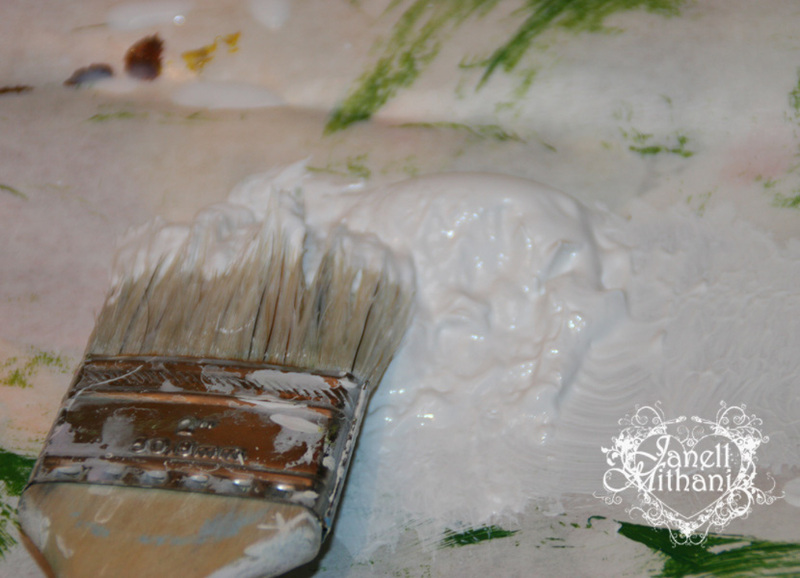 I always add a few more coats of gesso to my canvas, or if I am painting on a cradled board, raw canvas or masonite, I do 3-4 coats of thick gesso. 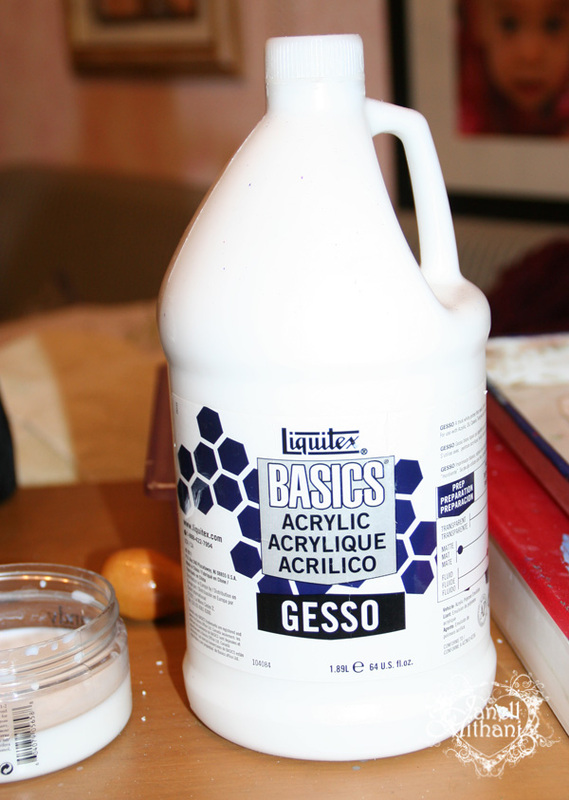 I like to use the thicker heavy bodied gesso better than the really runny type. I also like to buy it in large bulk containers because I use a lot of it. I use a funnel to pour in to smaller containers if I am painting on location or if I am traveling. 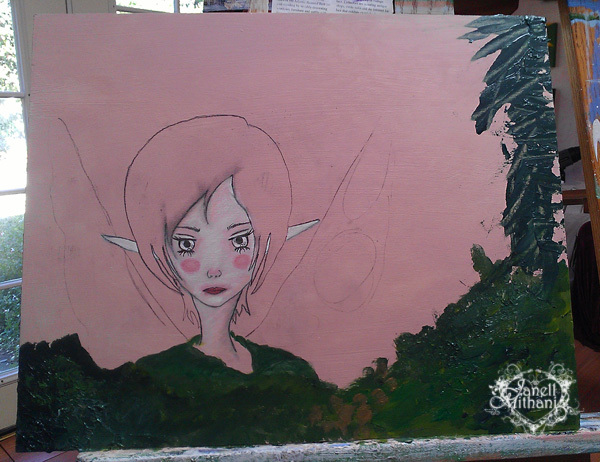 I paint a smooth base coat over the canvas and then sketch in the face or any specific details of my painting. I don’t usually sketch in everything, just the main part that is coming from my sketch book. I also use the old fashioned transfer method I learned in art school. (Years ago!) I take a photo copy of my sketch and then I cover the back side of it with soft charcoal, lay it down over the primed canvas and then trace over the copied sketch. The soft charcoal transfers to the canvas and saves me having to draw it again. Once I have a sketch, I start to block in some of the colors and I go over my features with pencils, pastels (spraying fixative or painting a clear gel to set the pastels) and thin coats of paint. 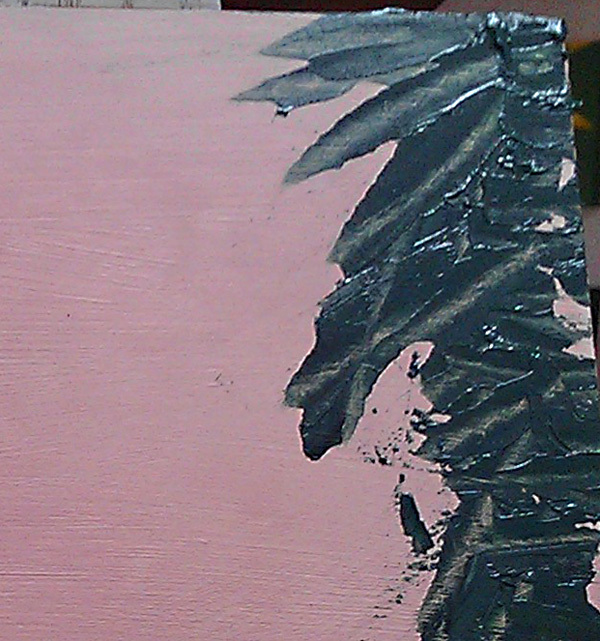 Then I begin to add thick texture and paint to sections of the canvas. 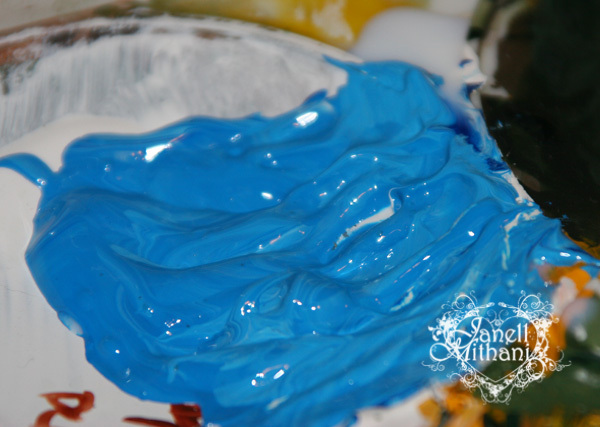 This shows the paint with the medium mixed into it. You can see a couple of streaks of the medium as I haven’t completely finished mixing it into the paint. I wanted the wings to be smooth texture and to fade to the back so I used a large brush and smooth paint for this section of the painting. I am starting to build the texture of the trees and forest. You can see the difference of texture between the wings and sky vs. the trees and forest. I think the difference in texture adds interest to the painting. 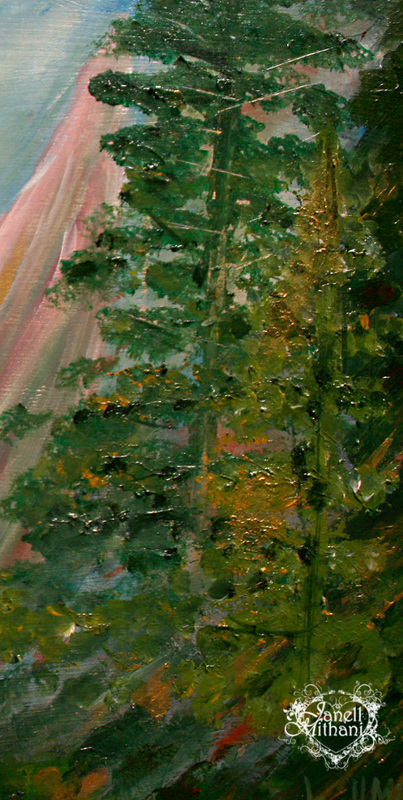 The section of the forest in the finished painting. You can see the shine from the final glaze I put over the paint (3 coats) and the nice peaks and valley of the strokes. 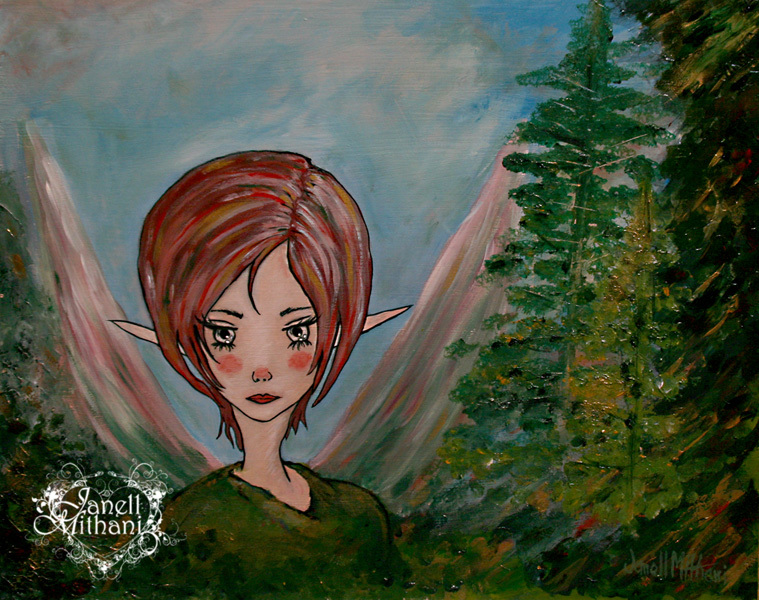 About 3/4 of the way finished, I will add more highlights, details in the hair and face of the fairy and I haven’t put the main trees in yet. I worked from dark to light on her hair. 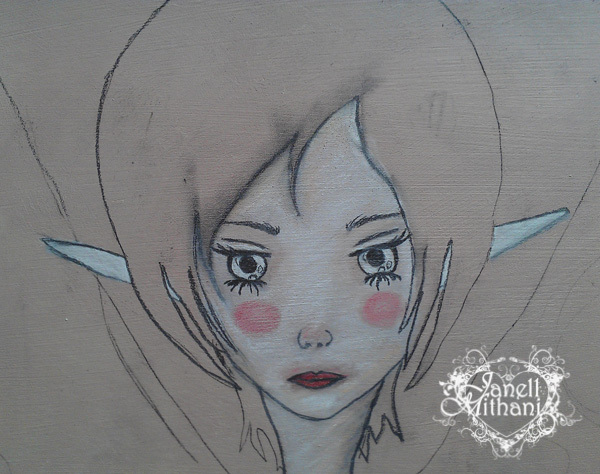 Detail of her finished face. Can you see all the layers of colors in her hair. I pulled color from all over the canvas to tie her into her environment. I have loved clowns since I was a kid, so I seem to add a few clown like features to my fae faces. Here is the finished painting again. I hope you enjoyed seeing my creative process. 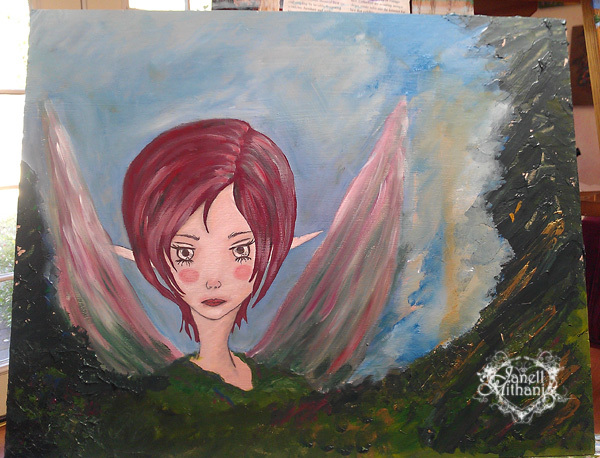 This entry was posted in Art and tagged canvas, fairy, how to, mixed media painting, texture, tutorial. Bookmark the permalink. Beautiful work, thanks for sharing your process. I haven’t painted with acrylics (except for underpaintings), this intrigues me. Very interesting process! Thanks for taking the time to shoot photos all through it so that we could see your process. Thank you, Joe. You are so kind. Thank you for your service to our country. I enjoyed reading your blog. I love your watercolors, the are so bright and colorful! Thanks for commenting. Thank you for visiting my blog and liking my newest post! I appreciate it. Your direction for texture in painting is very clearly written. Your fairy/elf girl is very sweet. I love her little ears sticking out from her hair. 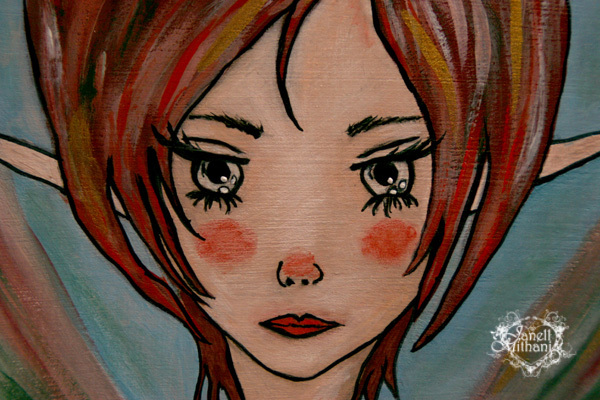 Painting on canvas, that doesn’t include a piece of crafted bag or rug, is an art-form I miss greatly. Unfortunately, my schedule hasn’t allowed for canvas painting. Until recently I was caring for my bedridden partner and I am still getting over her death. I am just barely blogging but I am trying to get beck into a groove I haven’t been in for the last 5 years.